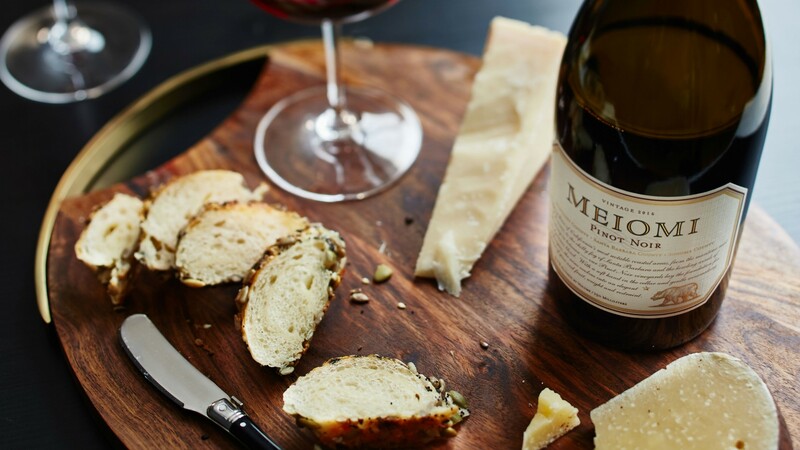 Bring Meiomi’s trio of coastal California wines to your table this holiday season. The holiday hosting season is here and whether you’re picking a bottle to serve at your own gathering or bringing one to someone’s home as a gift, it can be tricky to know what wine to choose. 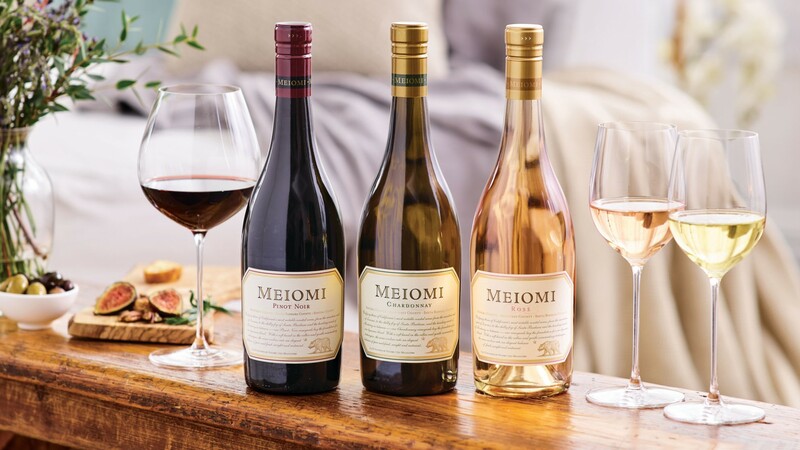 Meiomi’s pinot noir, chardonnay and rosé are each made from blending fruit from three different regions in California, resulting in a trio of wines with exceptional complexity and balance. Approachable and easy-drinking, Meiomi wines pair beautifully with a variety of dishes, while their distinctive flavours are sure to make an impression with guests. Meiomi takes its name from the word for “coast” in the language of northern California’s indigenous Wappo tribe, reflecting the character of the coastal vineyards where their wines originate. Their grapes are sourced from Sonoma, Monterey and Santa Barbara, three cool climate appellations with ideal conditions for producing remarkable pinot noir, chardonnay and rosé. With their rich, ripe flavours, Meiomi’s wines highlight the best characteristics of these three regions. Meiomi’s Pinot Noir is already a firm favourite with Canadians. When you pour a glass, you might notice jammy fruit, mocha and vanilla on the nose; followed by boysenberry, blackberry and toasty mocha flavours when you take your first sip. This pinot noir’s velvety and smooth taste makes it a lovely pair for grilled lamb, turkey and tomato-based pasta dishes. 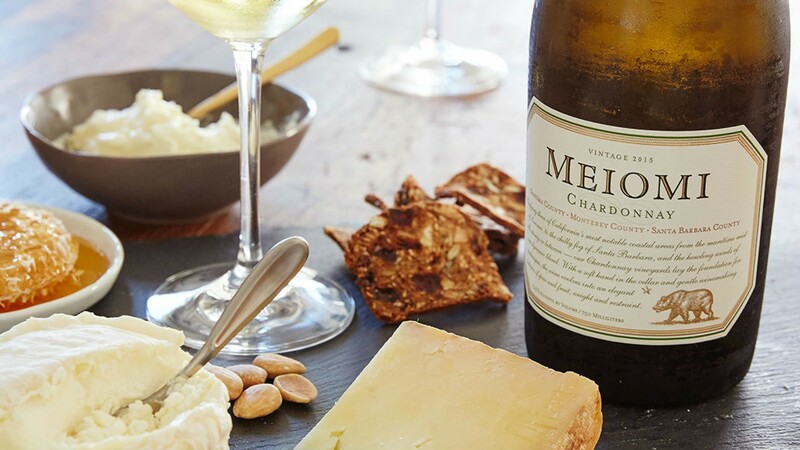 Newly available at the LCBO, Meiomi Chardonnay’s creamy and luscious character goes well with seafood, as well as soft-ripened goat cheese or nutty cheddar on a cheese platter. Another new addition to the LCBO, Meiomi Rosé is a fresh and crisp wine that’s a perfect partner for pork ribs, salmon or grilled chicken. This holiday season, consider completing a memorable evening with Meiomi’s equally-memorable trio of coastal California wines. Find Meiomi Pinot Noir at the LCBO. Meiomi Chardonnay and Meiomi Rosé are also available while supplies last.